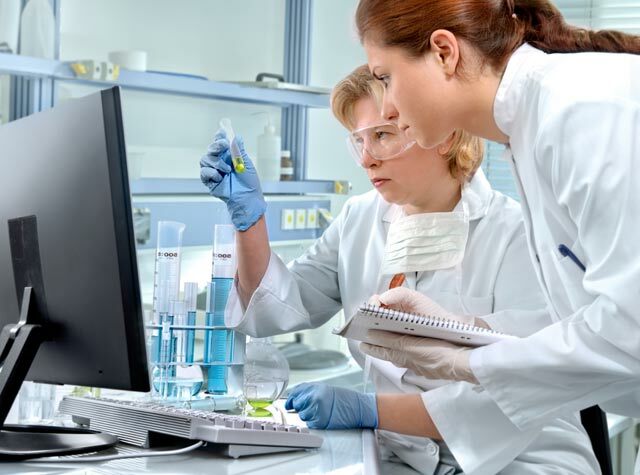 E-linking custom formulates compounds to exact performance and processing requirements. E-linking will custom formulate products with specific performance properties to meet unique application requirements. This may include the redesign of an existing product or the development of a new composition. 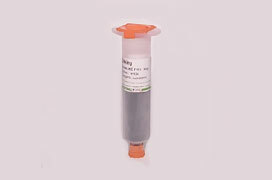 We also offer replacements for competitors’ discontinued products. 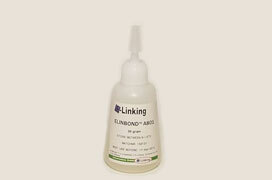 E-linking’s product line includes over 3,000 different grades of advanced formulations. We will recommend a specific grade that provides the perfect solution for your application needs. These products are designed to solve a variety of design, manufacturing and repair/maintenance problems. They can increase productivity, reduce waste, save energy and improve your product’s performance.